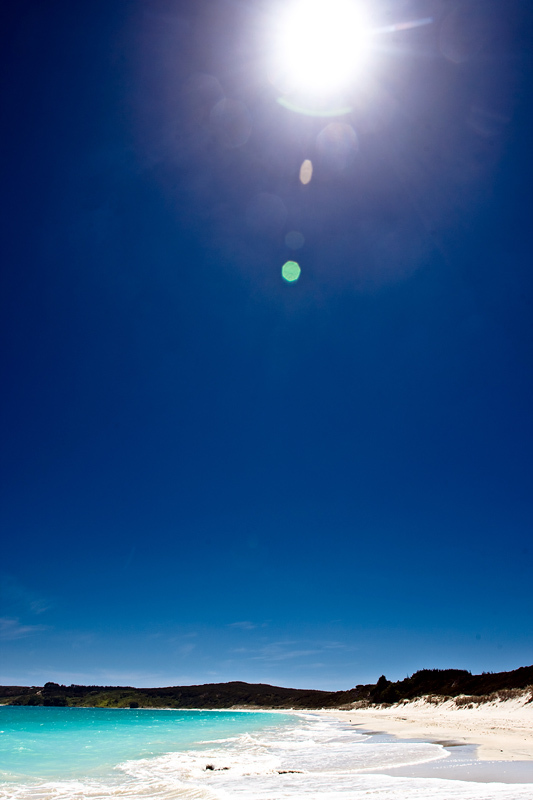 The Matai Bay is regarded as one of the finest beaches of New Zealand, with its’ magnificent sandy beaches stretching around the clear waters. A perfect spot for camping, snorkelling and fishing. 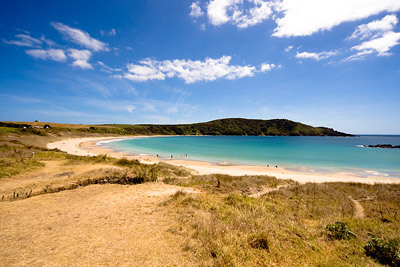 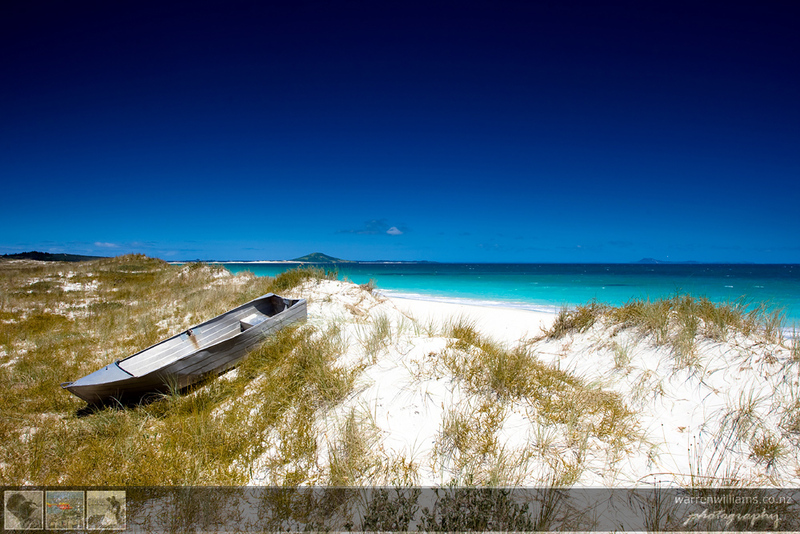 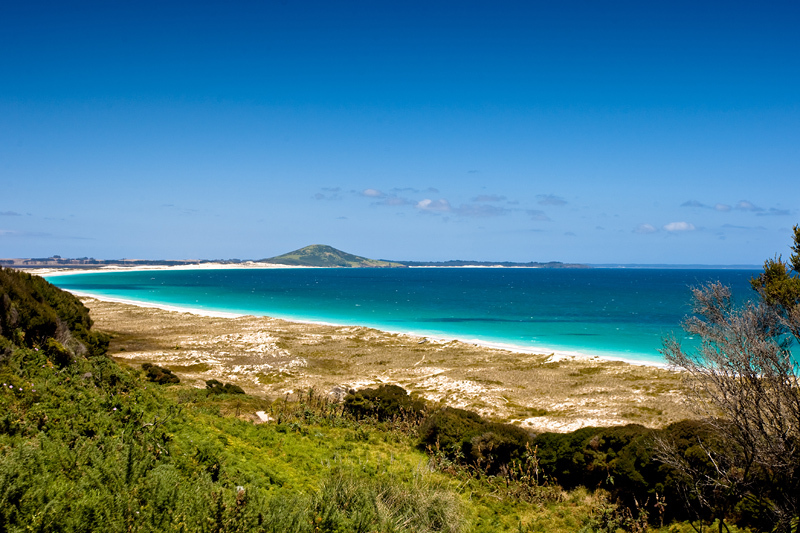 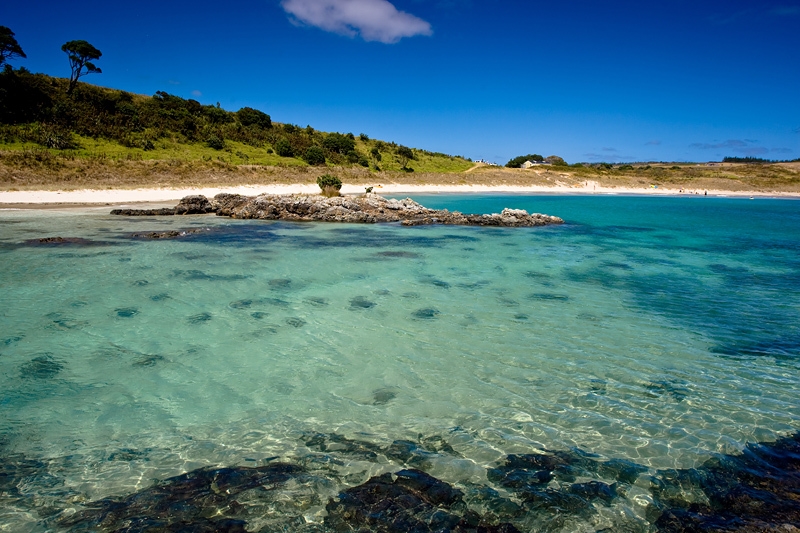 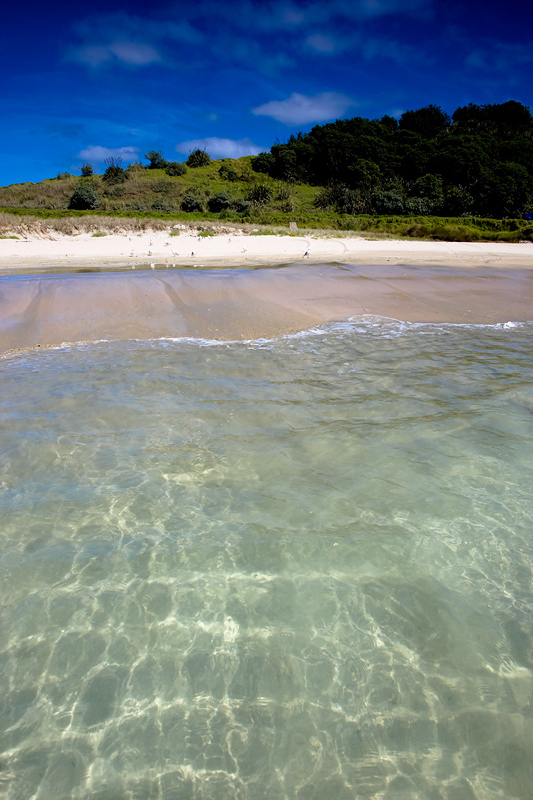 Karikari beach stretches along the Northern end of Karikari Peninsula, just 1km from Matai Bay. Another one of your pics pops up in google searching, happened so many times now.